Wow! If I thought time was flying in the final stages of pregnancy, it is going even quicker now that Baby has arrived. I cannot believe a month has already passed. Life with our new addition is wonderful and we have adjusted well to a new structure. Having a summer baby means that there are plenty of opportunities to get outdoors. We have been quite ambitious with our adventures and took Baby to her first Royal Ascot when she was only a week old. It was a fantastic day: everyone enjoyed themselves and we were able to capture some special pictures for the family photo album. Since then, our trips out have mainly consisted of shopping and leisurely walks. 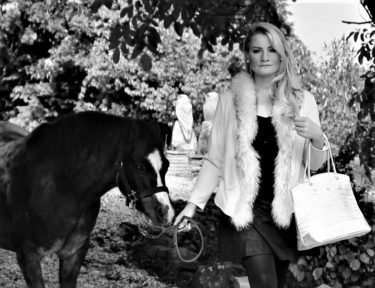 There is one essential piece of kit that you need in order to be mobile and to make sure that you enjoy a smooth outing and that is a pram, specifically a Joolz pram. When our beautiful Joolz pram arrived my jaw visibly dropped. This is a serious machine! 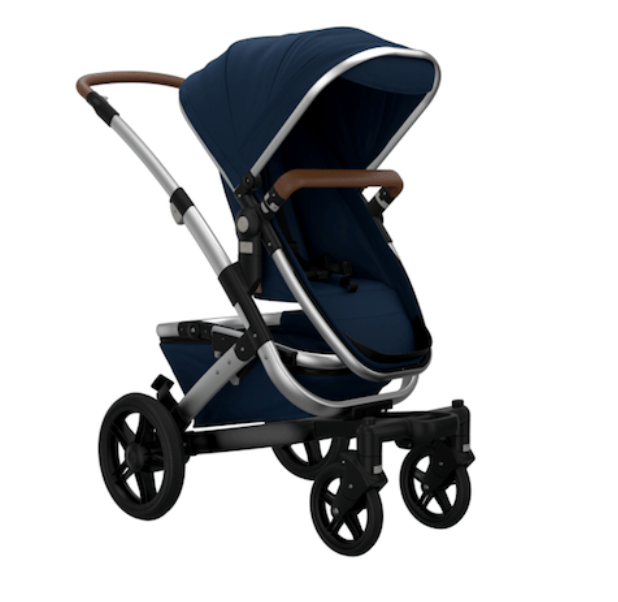 The stunning design of the Day pram is aesthetically pleasing and also incredibly practical. When I first used the pushchair, it felt as though I was driving the Ferrari-version of a pram. It oozes luxury and elegance but is also excellent at tackling a variety of surfaces. 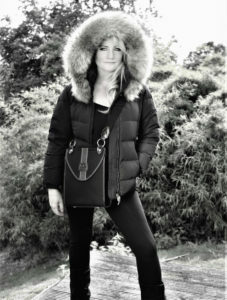 Joolz have two popular models: the Day 2 and the Geo. The Day2 can be used from birth and it comes complete with a modern take on the traditional carrycot style of pram as one fitting option. There is also a seat fitting that can be used as your child grows older and this can be positioned either front-facing or parent-facing. The seat is suitable until the age of three, so this versatile pram is ideal to use for a number of years. One of the best things I have discovered about the Joolz pram is its suitability for warm weather. So far we have been enjoying a fantastic summer and hopefully it is here to stay. However, the heat does present some challenges when you have a baby and keeping her protected from rising temperatures and strong sunlight is a priority. The carrycot has built-in ventilation and a large sun hood to help protect against the elements and there is also a pretty parasol that can be attached as well. The pram splits and folds up easily in order for it to fit in the car and the travel system offers even more convenience. The detachable carry bar opens up like a door to help you pick up Baby and also means that you can carry the various fittings with ease. I split my time between London and living in the country and while it is lovely to have a stylish pram, it also needs to be relatively sturdy in order to tackle different terrain. 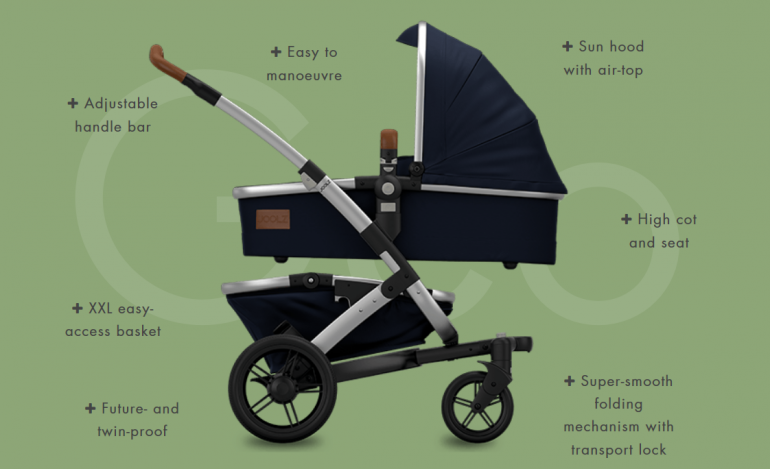 I have found the Day model to be more than capable of switching between city and country living but for those looking to purchase a pram that is designed specifically for tough terrain, the Joolz Geo should be considered. 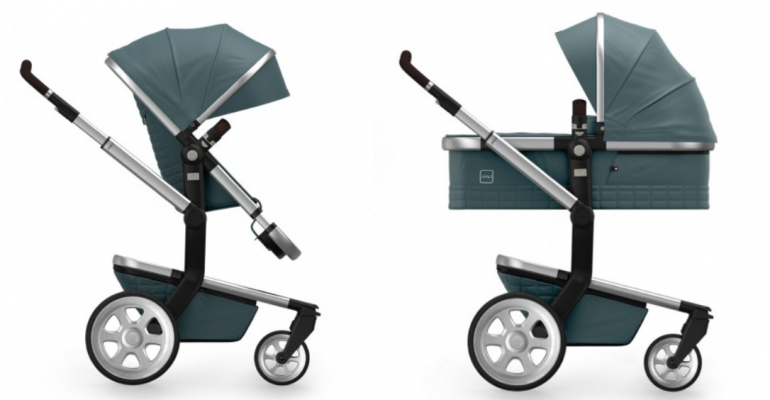 The Joolz Geo has been created to support the ultimate family adventure and it offers four-wheel-suspension so that your baby is free to sit or sleep comfortably on almost any terrain. The modular design has three different configurations: Mono, Duo and Twin. Regardless of its setting, the pram is extremely manoeuvrable and easy-to-handle. We have received so many compliments on our many outings during the last month and the Joolz pram certainly turns head. Baby may still look very tiny inside but she will have the chance to grow into this pram and enjoy it for many years to come. We recommend new mums and mums-to-be in all locations should consider the Joolz range when picking a suitable pram. 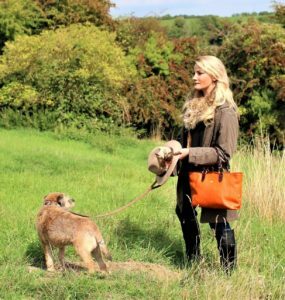 The brand has an offering to cater for every need and it effortlessly combines style with comfort to provide a high-end, luxury product that will be envied by others.